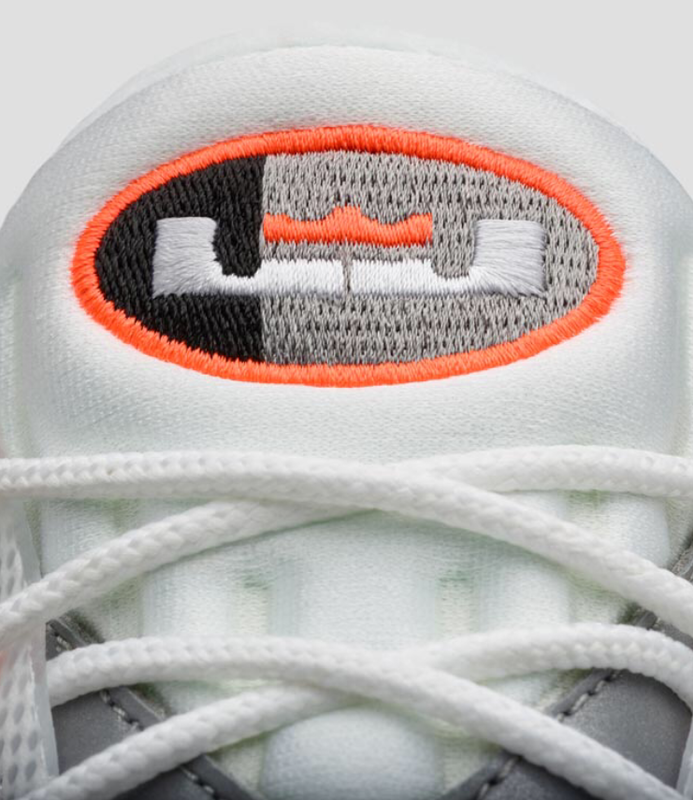 LeBron Makes Air Zoom Generation His Grail and Hints a Retro Coming? The Nike LeBron 12 Low combines with the classic Air Max 95 in this fresh new hybrid. 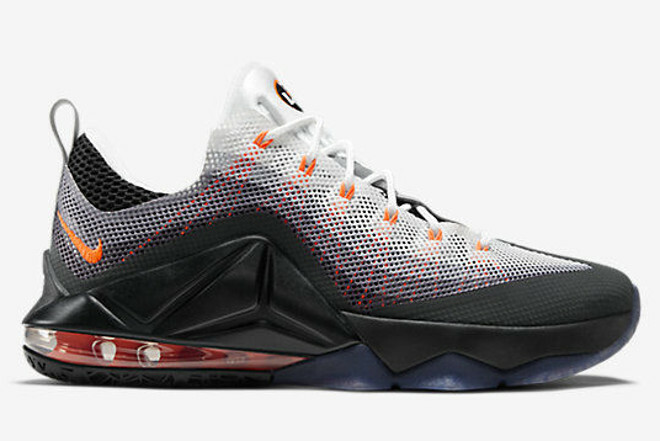 LeBron 12 Low has received a full makeover to resemble the iconic running sneaker. 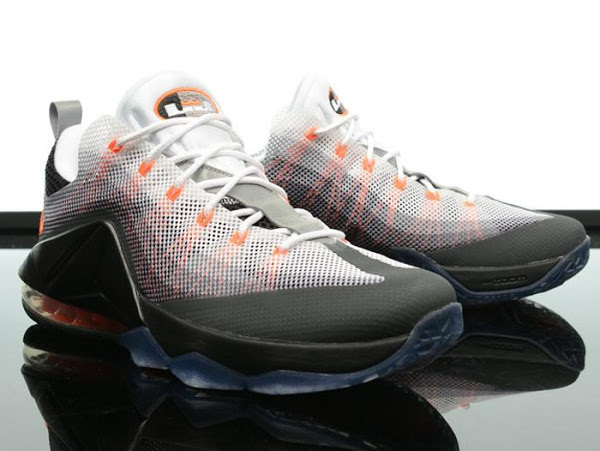 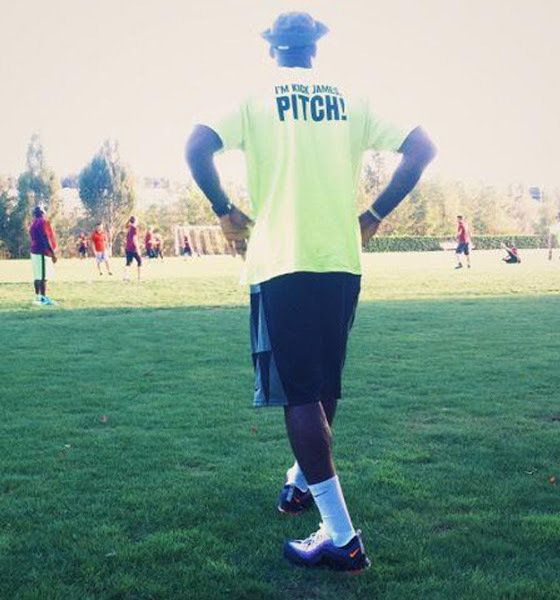 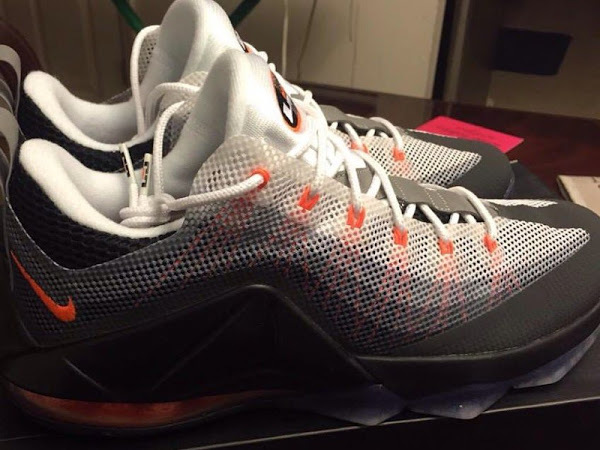 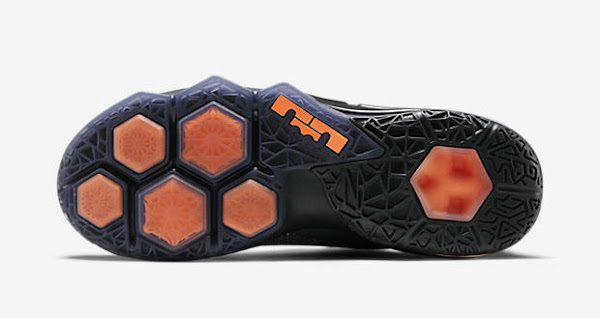 The shoe features a LeBron 12 Low body, Air Max 95 gradient upper and a LeBron Air Max 95 style logo on the tongue. The shoe sports a beautiful white-to-grey gradient pattern, highlighted with Team Orange on the Flywire, and a matching Max Air unit. 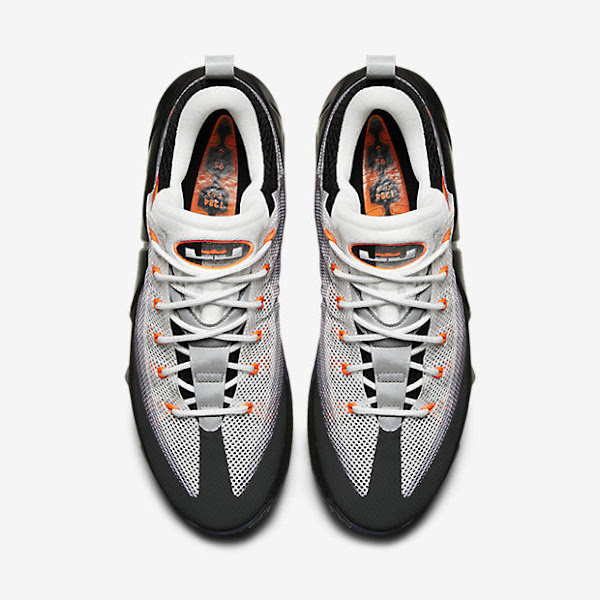 The tongue logo has been revamped to resemble the classic AM95 logo. 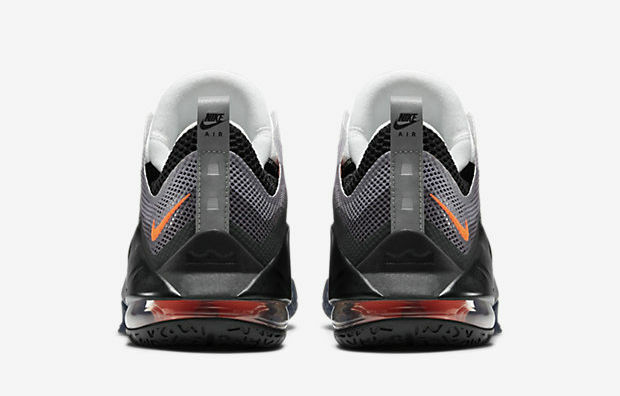 The Nike LeBron 12 Low Air Max 95 releases tomorrow for $175. 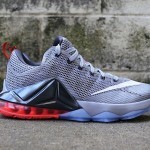 It’s probably a one time thing, but I would like to see a few more colorways of this beautiful hybrid. 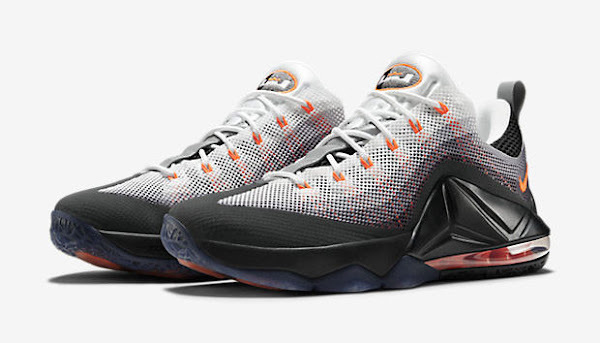 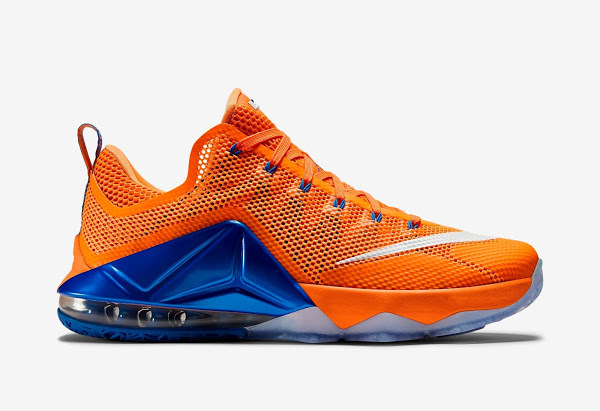 30-07-2015 Release Reminder: Nike LeBron 12 Low "Bright Citrus"